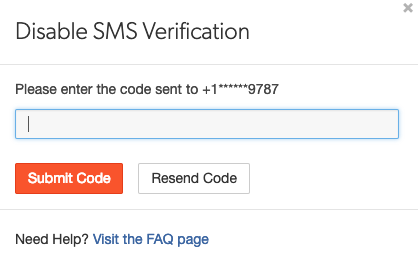 To add an additional layer of security and prevent others being able to login to your account you can now set up SMS verification, it only takes a few seconds to do. 5. 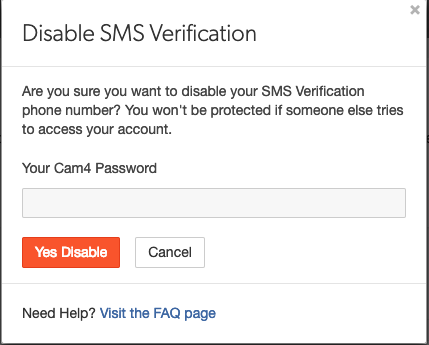 Please choose your Country, add your cell phone number and your Cam4 password. Can I change my phone?